You wouldn't think of Wendover as a "family vacation spot", but there is a lot to see out there for families that many people don't know about! Wendover is not just casinos and concerts! 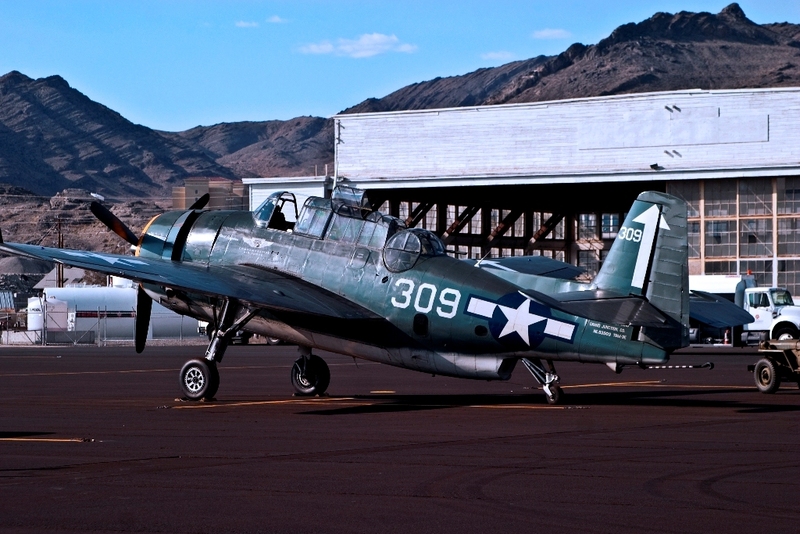 The Historic Wendover Air Show at the Wendover Air Base will be on June 25th 2011. This is a perfect time to take the short trip out with the family and enjoy the weekend! Wendover is about an hour and a half drive from Salt Lake City. Head West on I-80 and obey the speed limit! As you approach Wendover you take the first Wendover exit on your right. It will bear left and cross over I-80 then head West onto Wendover Blvd. Proceed West on Wendover Blvd to the Shell station and make a left hand turn. You are now headed south cross over the railroad tracks and continue south – watch for parking signs and volunteers who can direct you to parking. The "Eyes In The Mountain": After you pass the Grantsville exits, as you come upon another mountain pass, look to your right to see the eyes peering out at you! 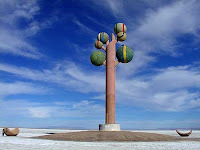 "The Tree": There is a man made "tree" when you are almost to Wendover. It will be on your right. It's a fun landmark to watch for 25 miles before you get to Wendover. The "official" name for this tree is "Metaphor: The Tree Of Utah". Karl Momen, a Swedish artist, created it between 1982 and 1986. He financed the project all himself because he wanted to bring color and interest to the stark white landscape. It stands 87 feet high. After completing this tree, Karl Momen returned to Sweden and donated his creation to the state of Utah. There will be RV parking on the east side of the airfield ramp for $20 per RV plus admission costs. Extended Tours of the Airfield are available by appointment. Horizon Viewpoint: An activity for the whole family where you can see the curvature of the earth. Make sure to bring your camera! In the daytime, look southeast, and in the night look east. Wendover, Utah was a town of about 103 people, with railroad lines running between Salt Lake City and three West Coast cities. 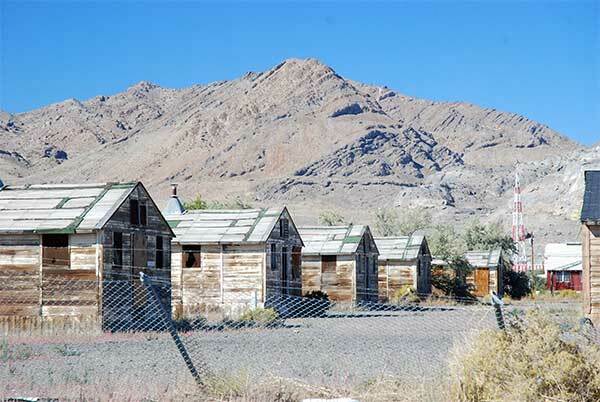 The Army Air Corps began building structures on September 20, 1940 in Wendover for WWII, and this would ultimately become Wendover Field. The operations center, fueling service and museum are all open from 8:00 am to 6:30 pm - 7 days a week, but to visit the museum, arrive at least 1 hour before closing. You can purchase your tickets online, or you can also get discount tickets from Burger King restaurants around the state. 2011 Wendover Harley Davidson "Ride To The Show"
Enjoy the wide open road to the Wendover air show on June 25th with the Great Salt Lake Harley Owners Group! Antique cars are welcome, and the Harley ride will be escorting them out to the show. Register and read more about it.